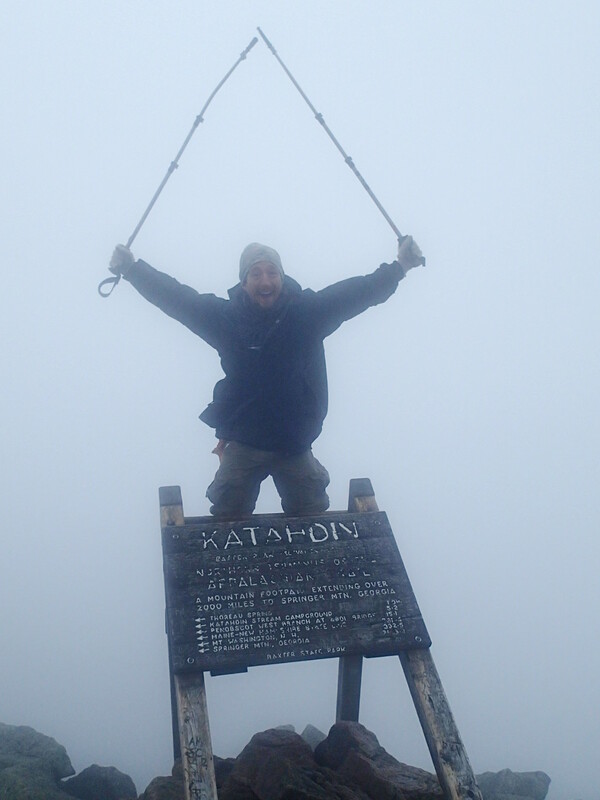 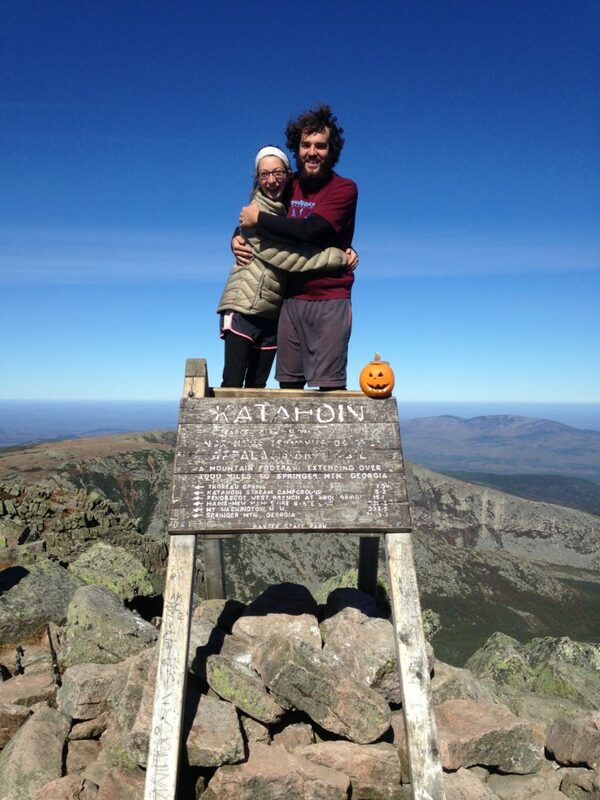 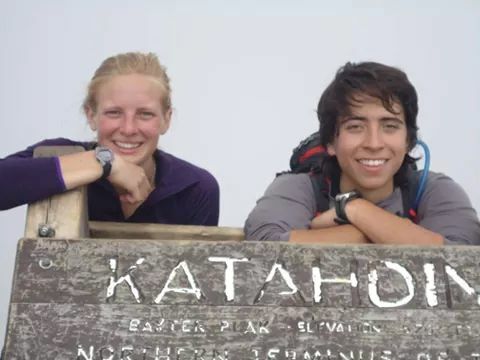 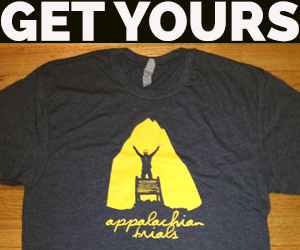 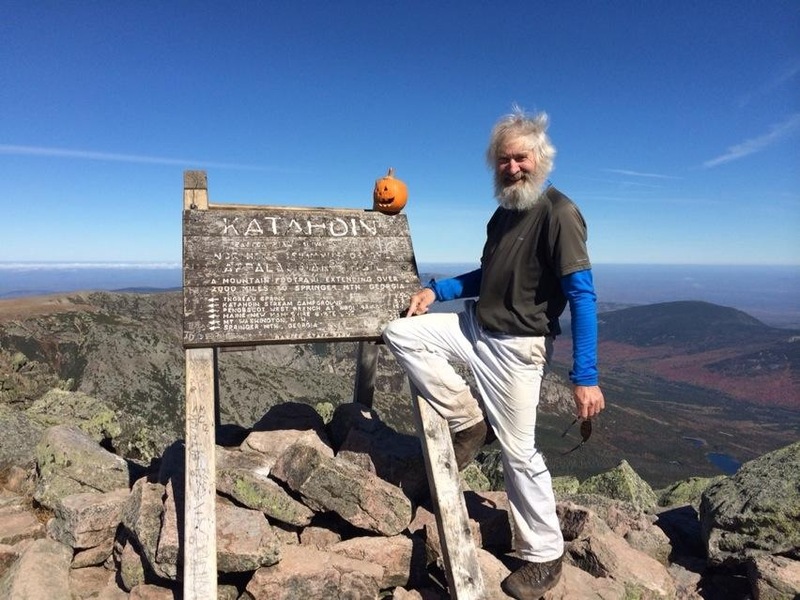 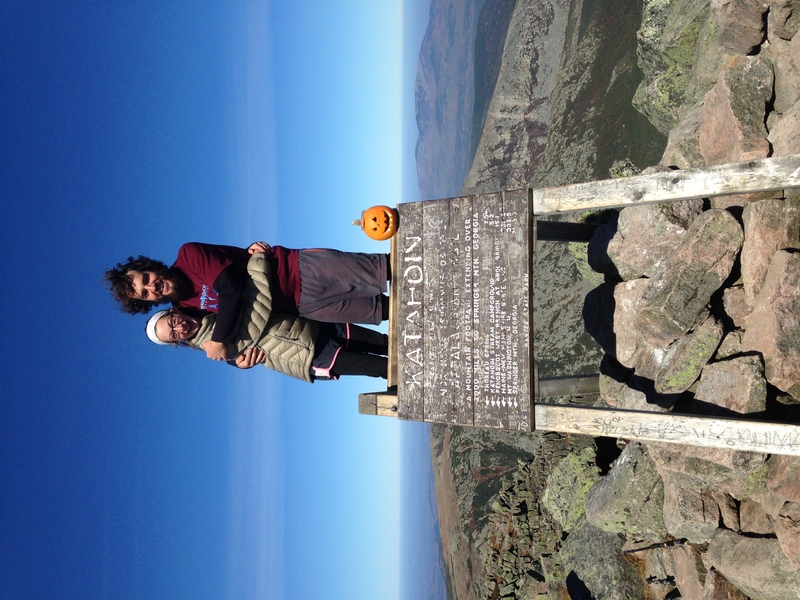 Congratulations to This Week’s Appalachian Trail Thru-Hikers! 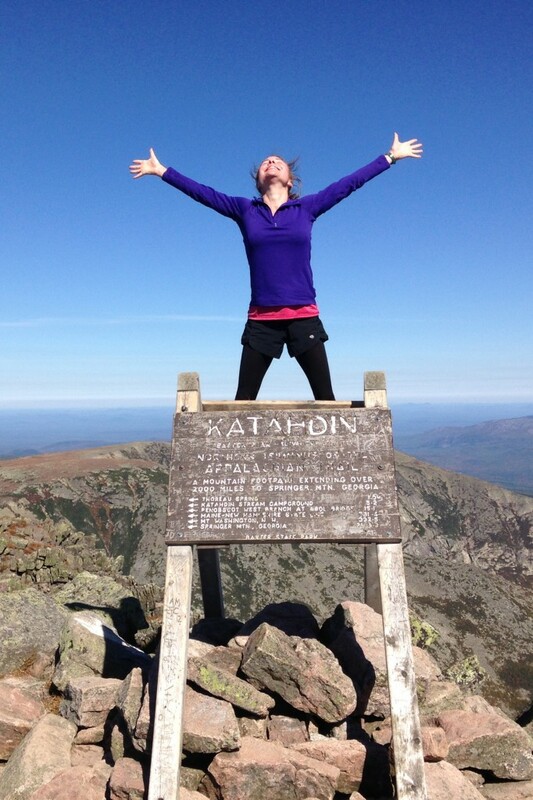 This post is all about celebration! 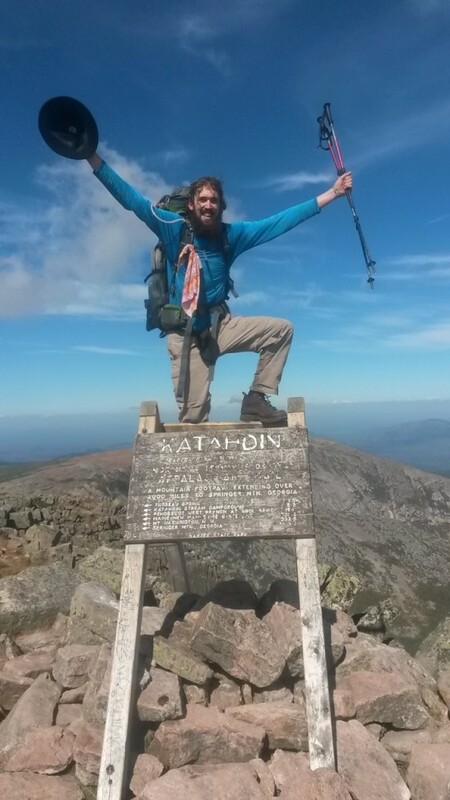 We want to feature your incredible accomplishment of successfully thru-hiking the Appalachian Trail right here on AppalachianTrials.com! 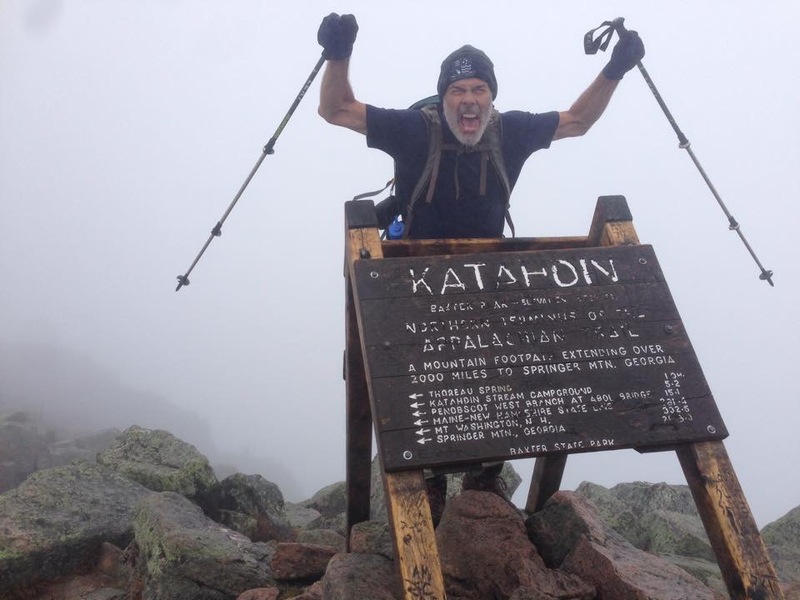 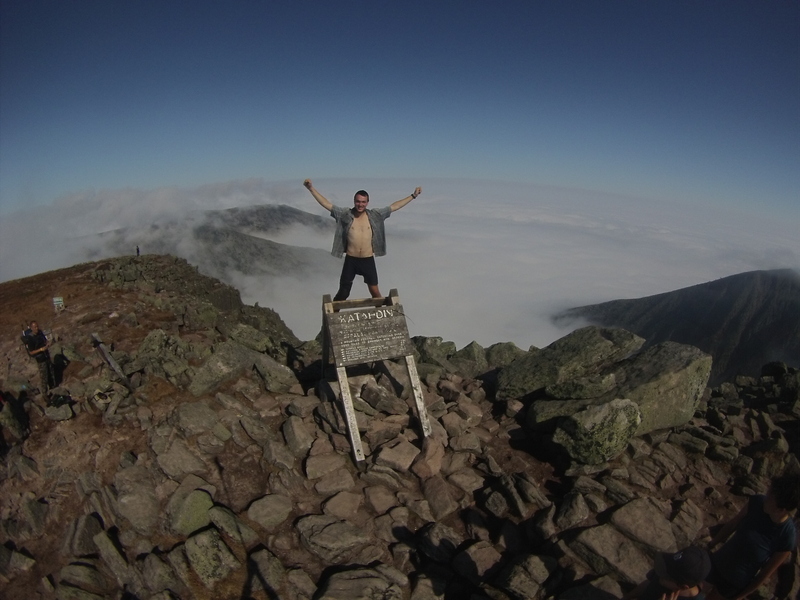 If you’ve completed your thru-hike, send us your Katahdin summit photos (or Springer for our SOBOs / wherever you end for the flip-floppers). 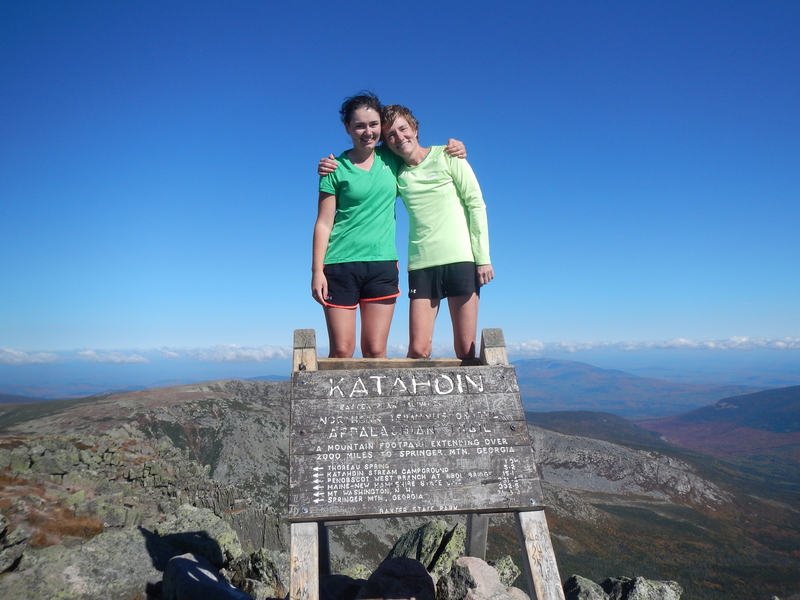 Email us your photos here and be sure to include your Trail Name, finish date, and a link to your site (if you have one). 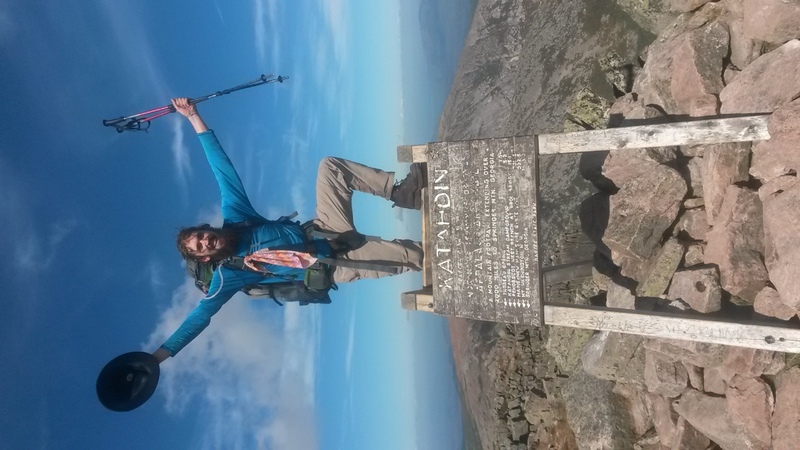 Also be sure to add yourself to the Thru-Hiker Registry to connect with fellow thru-hikers!! 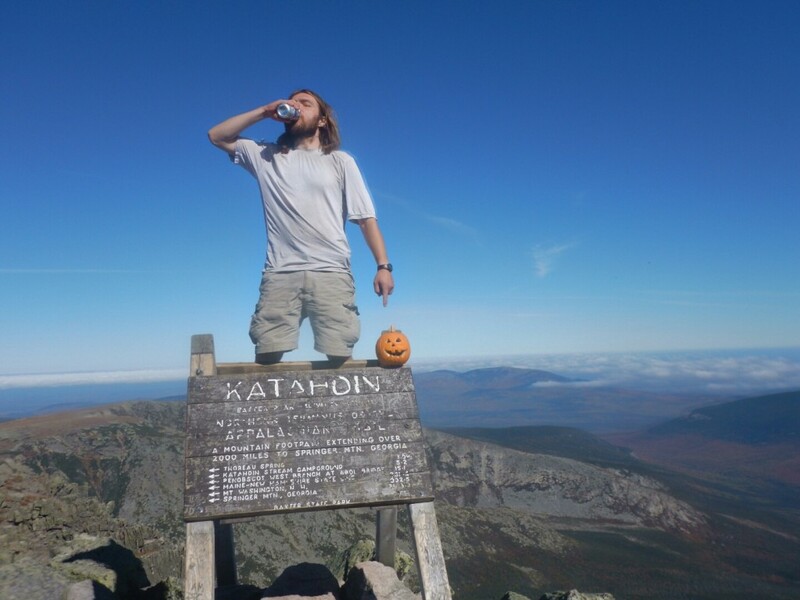 You can find all of the previous Appalachian Trail thru-hikers here. 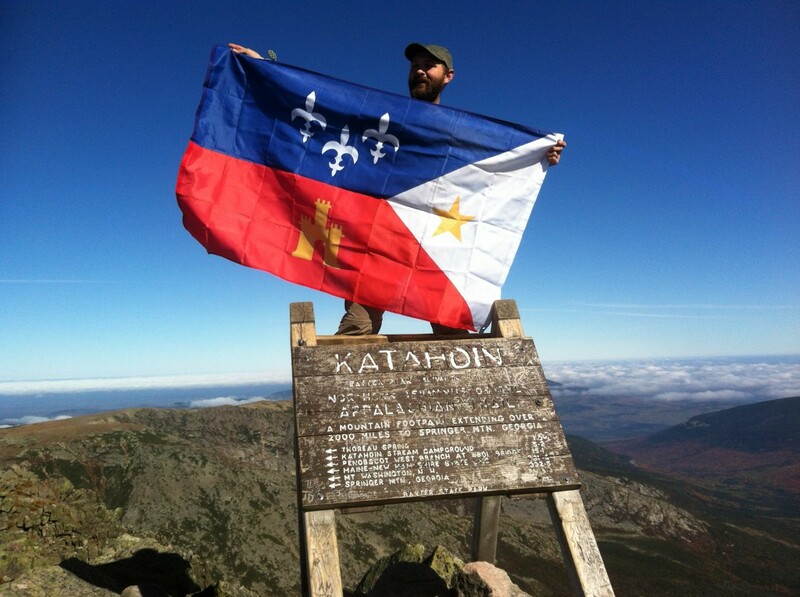 Did we miss your summit photo? 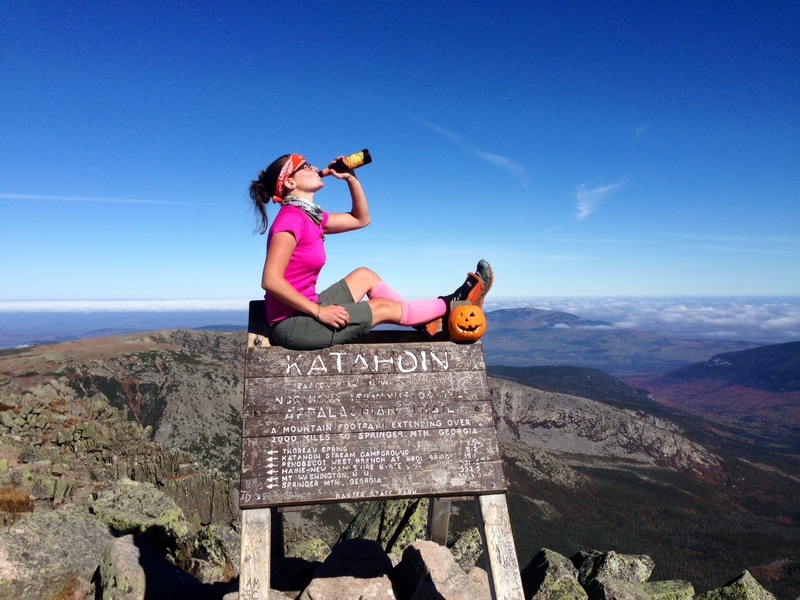 Send it here– and then get listed in the Thru-Hiker Registry.